A study from Harris Interactive and commissioned by Pontiflex found that only 12 percent of online adults are willing to share their social media profiles with brands. On the other hand almost everyone (96 percent) is willing to give their email address to marketeers for discounts, special offers and information. This shows that email is still a potent tool to get consumers engaged in personal interaction. So, marketers should start with the email, build a relationship and move on to engage people in social media sites. 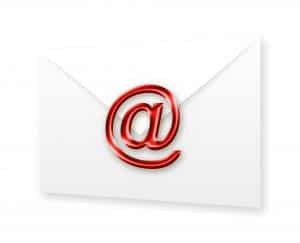 The Direct Marketing Association projected that email marketing will generate an ROI of $43.52 in 2009 — twice the return earned by other marketing channels. Next story Resources: How to Use Social Media?